We believe the folklore and regional events showcase the authenticity and singularity of Spain. While many Spanish traditions like tapas and flamenco dancing have become legendary around the globe, knowing where and how to experience them in Spain can be challenging for travellers. 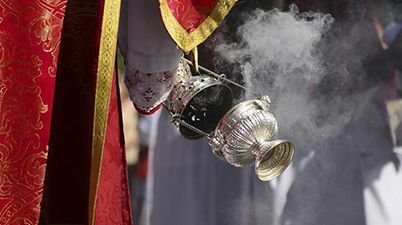 Spain’s festive and folkloric heritage is very vast, from the processions during the Holy Week in Andalucia to the fiery Fallas in Valencia along with the thousands of local festivals that take place all year round. Flamenco is perhaps the most famous Spanish tradition but also one that is often misunderstood. 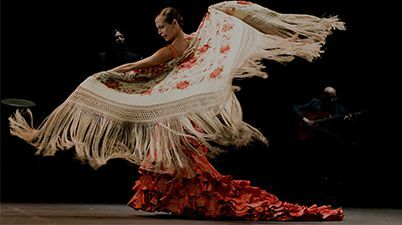 Flamenco, inscribed on the UNESCO Representative List of the Intangible Cultural Heritage of Humanity, is one of the most fascinating arts in history. It is not a dance but does sometimes have dancing in it, rather it’s a musical style with far more emphasis on the guitar, vocals, and rhythm than on the dancing. In fact, the whole idea of flamenco dancing is a little paradoxical: true flamenco is spontaneous, but flamenco dancing requires appropriate attire, meaning it must be planned! Its mysterious roots lead to Moorish, Andalusian and, of course, Gypsy influences telling tales of love, joy, grief, pain and oppression. To truly understand it, you must immerse yourself in the world of flamenco, learning about the culture, history and emotion that surrounds it. Unfortunately for most visitors, this world of flamenco can be closed off to outsiders, and you must know someone on the inside to gain access. Our local hosts are deeply involved in the flamenco culture and will give you the chance to feel the heart and soul of flamenco, what Spaniards call the “Duende. 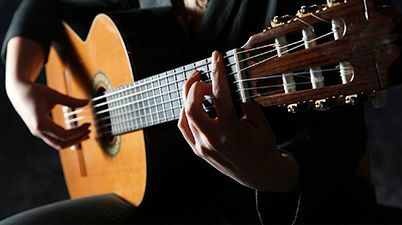 You could visit traditional guitar workshops, where artisans still build the guitars by hand, take private flamenco lessons or attend the best performances either at professional tablaos or at private peñas (flamenco associations run by aficionados). Bullfighting is another symbol of Spanish culture and probably the most controversial. While you can still experience the traditional bullfights in many cities across Spain, the custom is dwindling. We arrange some insider experiences related to bullfighting, such as private visits to bull ranches to see these magnificent animals close-up and learn how they are bred. 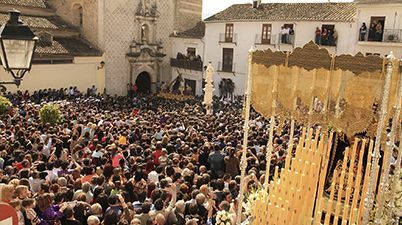 As there is no better way to understand the Spanish culture than becoming part of it, we will make sure, while customising your itinerary, to offer you the opportunity to attend a local festivity were great food and fun are certainly guaranteed! !